Matador Shoes is an online mens shoe shop in Australia selling Italian and Spanish made mens dress shoes. We design our range of shoes in Sydney and then have them made by master shoe craftsmen in Europe. We have an ever changing range of mens dress shoes, mens wedding shoes, mens formal shoes and mens casual shoes made from top quality leathers and suedes. 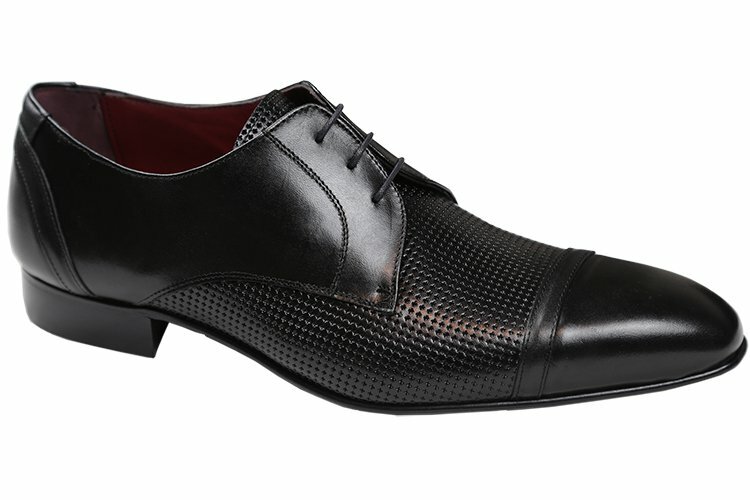 Our shoes range in price from $149 through to $249. Our shoes are all made from 100% calf skin leather and the soles of our shoes are made of leather also. We use no synthetic materials.